We are selling a limited number of Early Bird Discount tickets at medicineroots.brownpapertickets.com Only the first 100 guests will receive this price. Indubious returns to the Historic Ashland Armory on the last date of their Medicine Roots tour with Jon Wayne and the Pain. 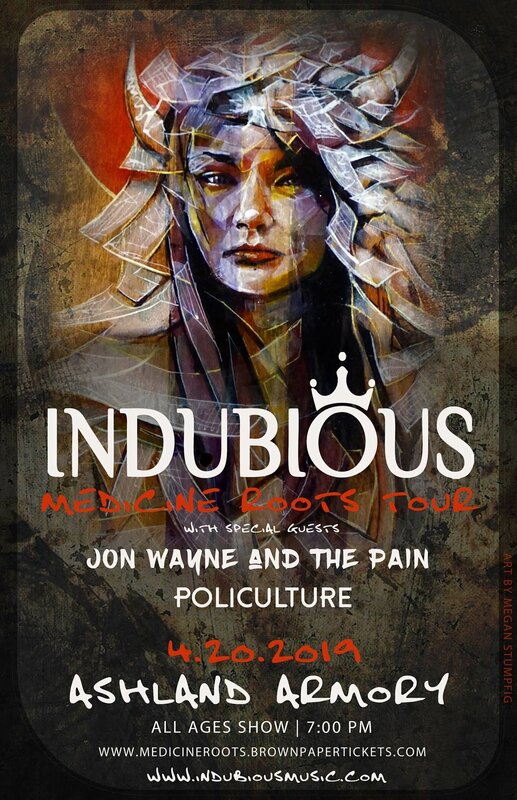 Landing on the unofficial holiday 4-20 (NO SMOKING IN THE BUILDING) this show is bound to go down in history with support from the Midwest Heavyweights Jon Wayne and the Pain and the rising stars from Colorado, Policulture. This will be a family friendly event with NO SMOKING inside the building.  Beer, Wine, Drinks and Food will be available. We aim to cultivate a respectful and loving environment where people of all ages, persuasions, ideals, and backgrounds can join in peace. If you aim to join in this energy, then you are welcome!